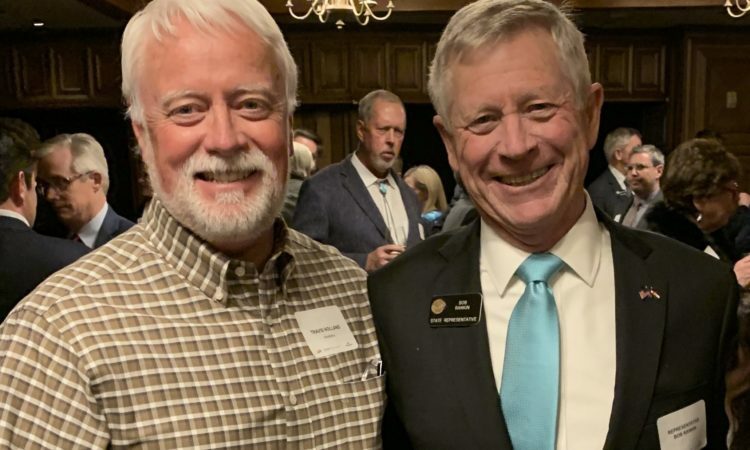 Pictures of the 2019 Legislative Reception held on January 15. 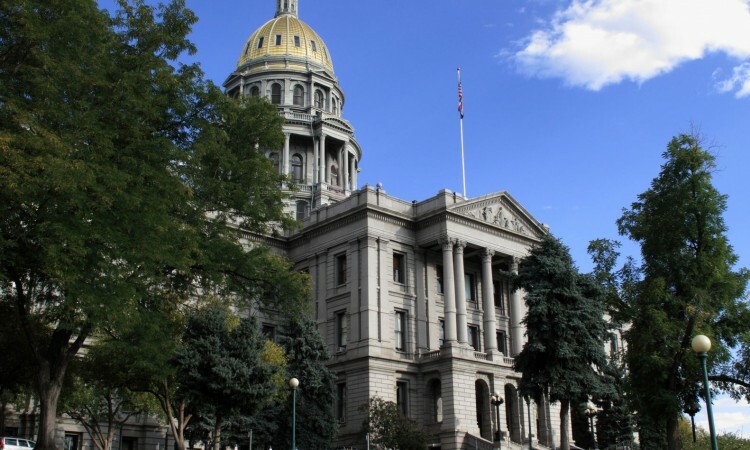 The Colorado General Assembly convened on January 4, 2019. Learn more about the legislative process and legislation that CPA is following here.